Thrive Wellness is dedicated to supporting lives of wholeness, connection, and authenticity. Carrie Smith-Hardee offers a welcoming and whole person approach to wellness. Her philosophy integrates science, nature, imagination, and intuition. Empowering the courageous and tender diversity alive in each person is at the heart of her offerings. 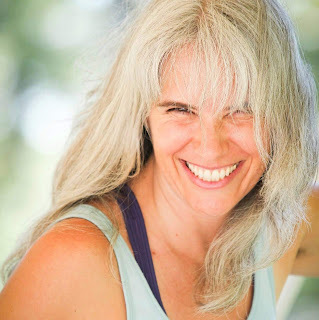 Carrie brings over twenty years of wellness arts experience to her practice. She’s a trained life coach through the Southwest Institute of Healing Arts, specializing in intimacy coaching. Carrie studied Sociology at Arizona State University. She facilitates dance as a practice of self discovery and is the founder of East Valley Conscious Dance. She is also a graduate of the Desert Institute of Healing Arts in their 1000 hour massage therapy program. Her massage offerings are inspired by the wellness benefits of touch and human connection. It’s her goal to offer personalized sessions of warmth and presence to meet the unique needs of each person she serves.